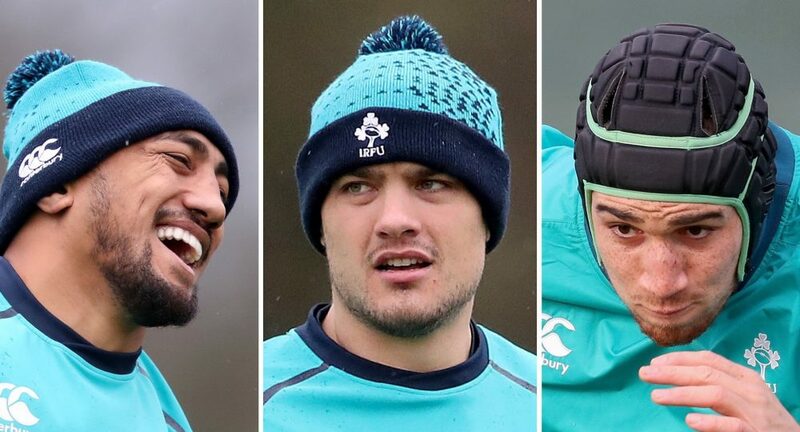 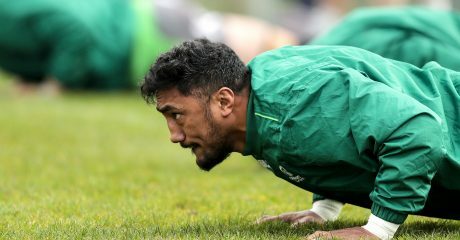 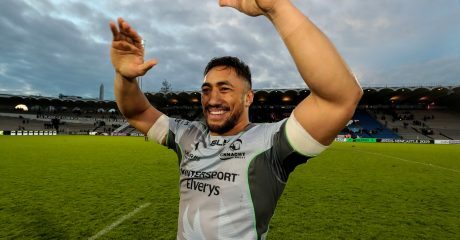 Bundee Aki, Quinn Roux and Ultan Dillane have been named in the Ireland matchday 23 for Saturday’s Six Nations clash with Scotland at Murrayfield. 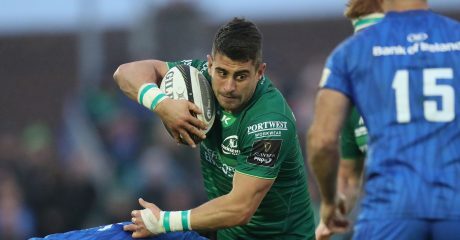 Aki will make his 14th start for Ireland at centre since his debut in the 2017 November internationals, while Quinn Roux is named in the second row having come off the bench in the loss to England last week. 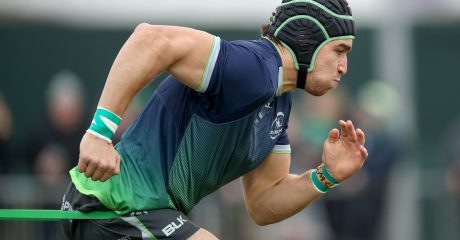 Ultan Dillane meanwhile will be looking to add to his 11 Ireland caps after he was included among the replacements.